The typical day begins at 8:30 a.m. with breakfast and continues through 5:00 p.m. A healthy lunch and snacks are included. 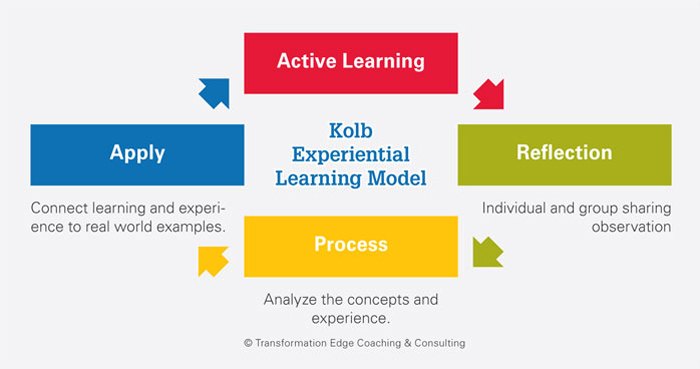 The day is highly experiential and follows the Kolb Learning Model. 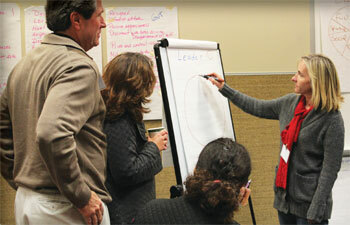 As a participant you will complete a project related to developing your coaching practice or advancing the profession.